Jewelry is a beautiful piece of art which every woman desires and what if they are made with perfection, flawless cuts and made with your favorite metals. 3D Printing is the solution for all as it can print the most critical and complex jewelry with perfect finish, beautiful edged pieces with a click. 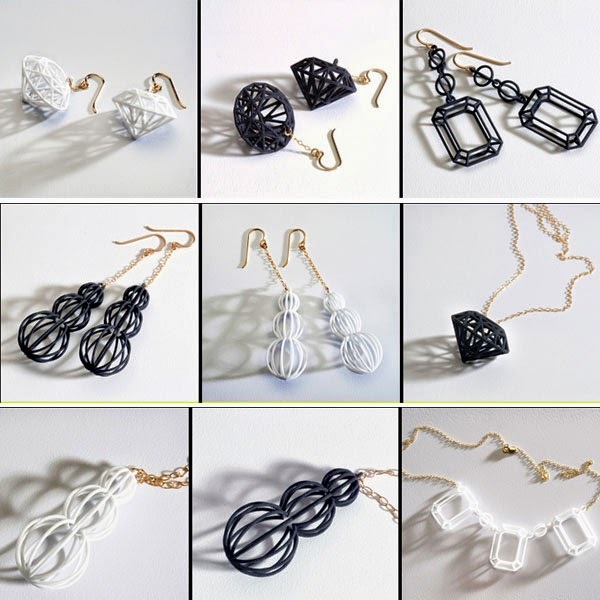 The 3D Printing technology can print these jewelry pieces with the wide range of 3D Printers. 3D Printing has helped transform the jewelry industry in many ways. Whether it is designing, editing of designs and manufacturing the jewelry, there are many ways the technology has benefited us all and will continue to do so. - The traditional manufacturing techniques involved had made pieces of jewelry which took a lot of time in manufacturing and mass manufacturing was not possible. 3D Printing transformed this process and the nozzle of the printers was able to print very critical and complex jewelry in a very less time. - The technology is based on the “What you see is what you get” method. The virtual and the physical objects are exactly the same. - Manufacturing jewelry with different materials or metals was not possible earlier, but now the 3D printers can print any solid object with different materials together. - Manufacturing process using metals is a very wasteful process and leaves waste which can cost a lot. The 3D Printing can save this waste and less harm to the environment. - 3D Printing can save up to 70% of the manufacturing costs as the printing is done as per the orders received from the clients. The inventory costs are saved and the technology has been proved as profitable for many companies. - The 3D Printing technology prints really quick as compared to the traditional manufacturing methods. The duration taken to get the final product is very long in the traditional techniques. The on demand model of the parts saves time and money.